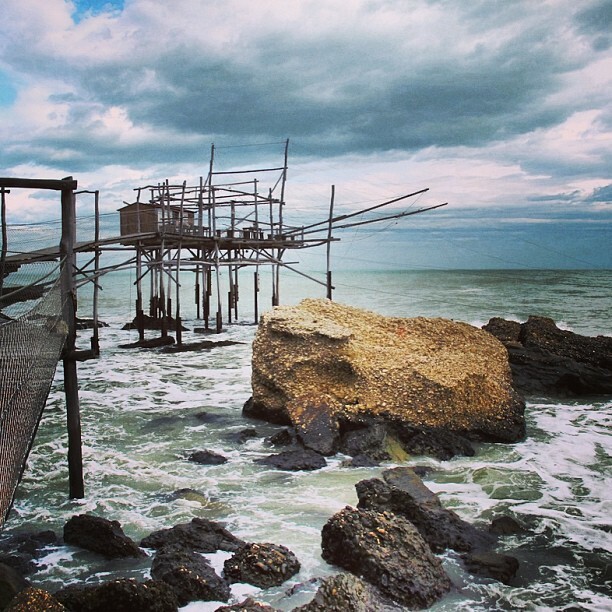 Trabocchi(amo), a stroll to experience and photograph the “trabocchi”. 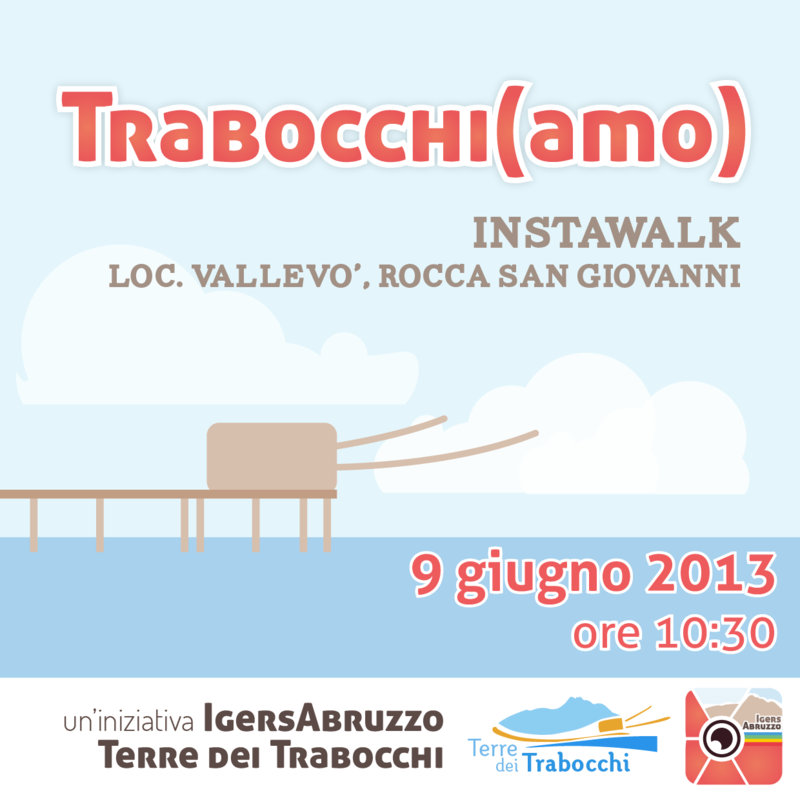 Terre dei Trabocchi and IgersAbruzzo present Trabocchi(amo), the first instawalk dedicated to the trabocchi, a stroll to explore one of the most gorgeous seascapes of Abruzzo. At the end of the stroll, Rinaldo Veri’s trabocco “Punta Tufano” will accommodate us with refreshments on the beach. 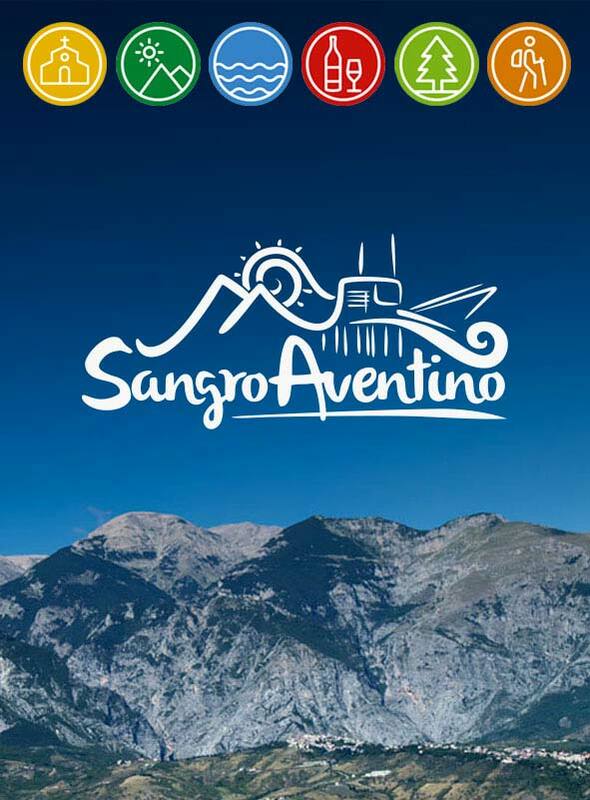 Participating is simple; just arm yourselves with smartphones and present yourselves in the parking lot adjacent to the Strada Nazionale in Vallevò (Rocca San Giovanni) at 10:30 AM on Sunday, June 9th. Before beginning we’ll provide you with a hashtag and number to use in order to associate with all of the pictures taken, and to upload them to Instagram during the instawalk. Follow all the updates on instagram through @terredeitrabocchi and @contestme. For additional information and to join the event, visit the Trabocchi(amo) Facebook page. We’ll be expecting all of you!